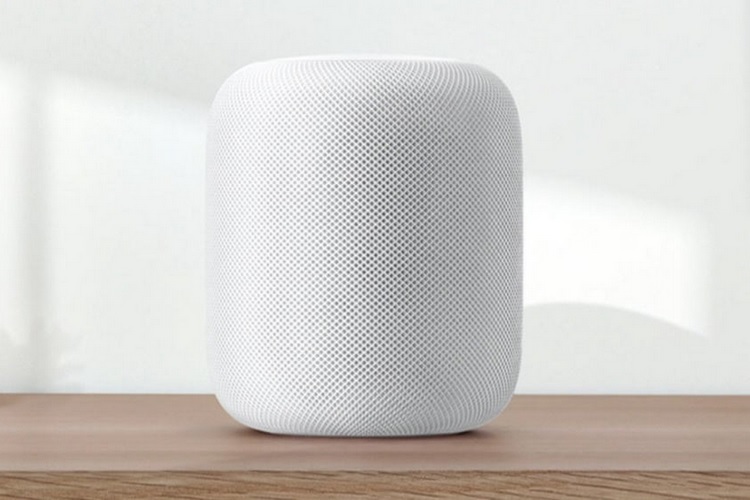 Apple unveiled its Siri-powered smart speaker, the HomePod, back in June last year, but the device’s release date was pushed from December 2017 to ‘early 2018’ due to some reasons. It now appears that Apple’s smart speaker is nearing its launch as the device has received the regulatory approval of FCC (Federal Communications Commission), which is a clear sign that the smart speaker is finally ready to hit the market. The product ID assigned by the FCC to the HomPod is BCG-A1639, of which, the ‘BCG’ part signifies the grantee code and the ‘A1639’ part is the model number carried by the device. 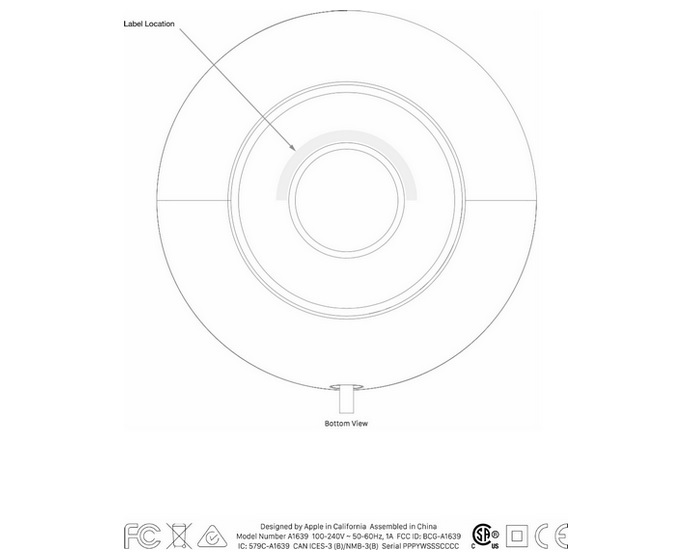 As per a diagram in the documents published by FCC, Apple’s HomePod will bear the necessary regulatory information on its bottom panel. At the HomePod’s launch event last year, Apple revealed that its smart speaker will hit the market in December 2017, but a few months later, the company announced that the HomePod’s release date has been moved to early 2018. Apple reasoned that it needs more time to fine-tune the smart speaker before it’s ready for the customers. The FCC approval lends some credibility to a previous report which said that Inventec, one of Apple’s partners for assembling the HomePod, has started shipping the smart speaker, with the first batch containing around 1 million units. The Taiwanese company has begun HomePod shipments. However, revenue contribution from the product to Inventec is expected to be limited this quarter, as the initial shipment is not large. Apple is yet to make an official announcement regarding the HomePod’s exact release date. But with FCC giving its stamp of regulatory compliance to Apple’s smart speaker, the ‘early 2018’ release date appears to be quite close.